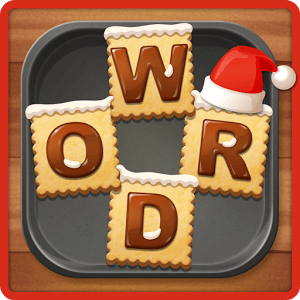 In a matter of seconds you will be able to find all the answers to Word Cookies Cross Walnut level 11. This fun addicting game gradually gets harder so just when you think you’ve solved all the puzzles it gets trickier. Word Cookies Cross will keep you engaged for hours of fun. The aim of the game is to complete all crossword-cookie pan. With hundreds of levels to solve, fun is guaranteed. If you get stuck and need help here you will find all the solutions. Some additional words can be formed, for which you’ll get bonus points. Word Cookies Cross Walnut, where you can get the answers to other levels of Walnut category. Word Cookies Cross answers homepage where you can get all the answers to any category. If you have any problems with the answers to this levels, please contact us. We will fix the answers ASAP.